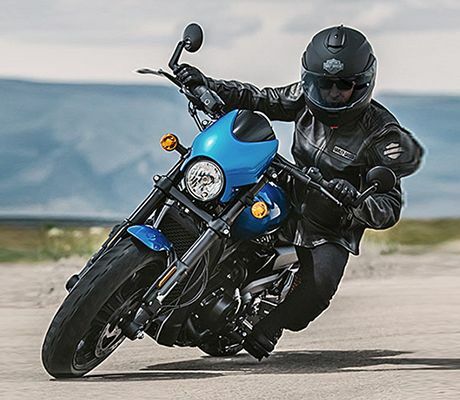 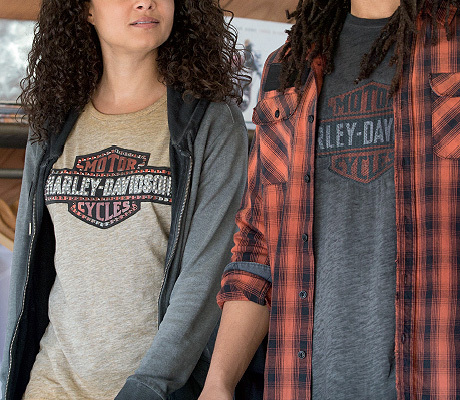 Here's the deal: The purchase price you pay on an eligible new or used Harley-Davidson® Sportster® model is the money you get back when you trade* in before August 31, 2020. 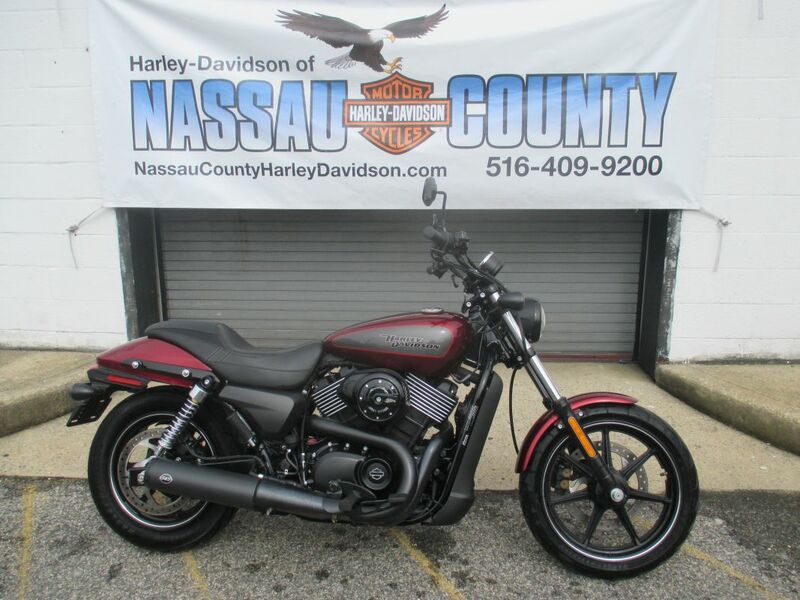 Get the pre-owned Harley of your dreams... We'll Guarantee it! 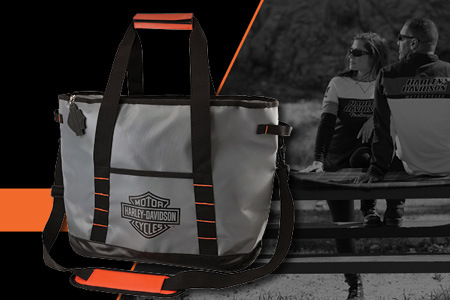 WE ARE ACCEPTING PRE-ORDERS NOW! 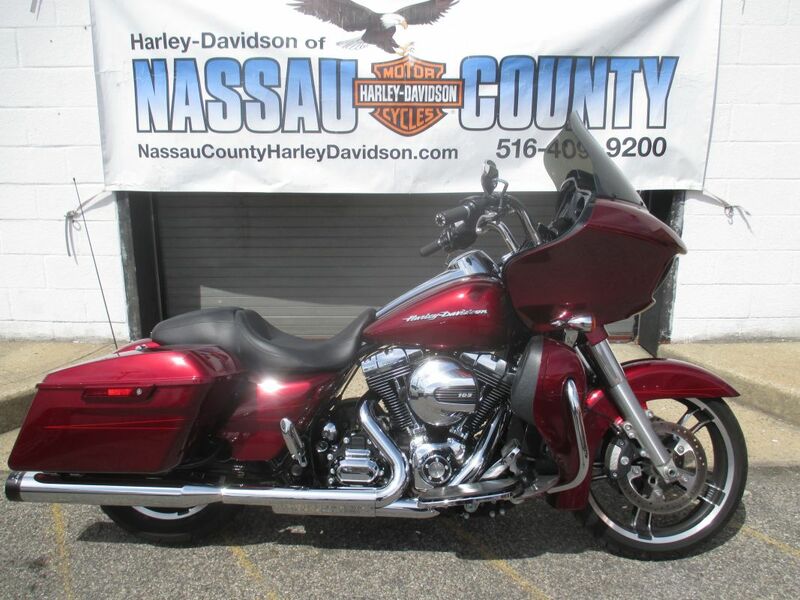 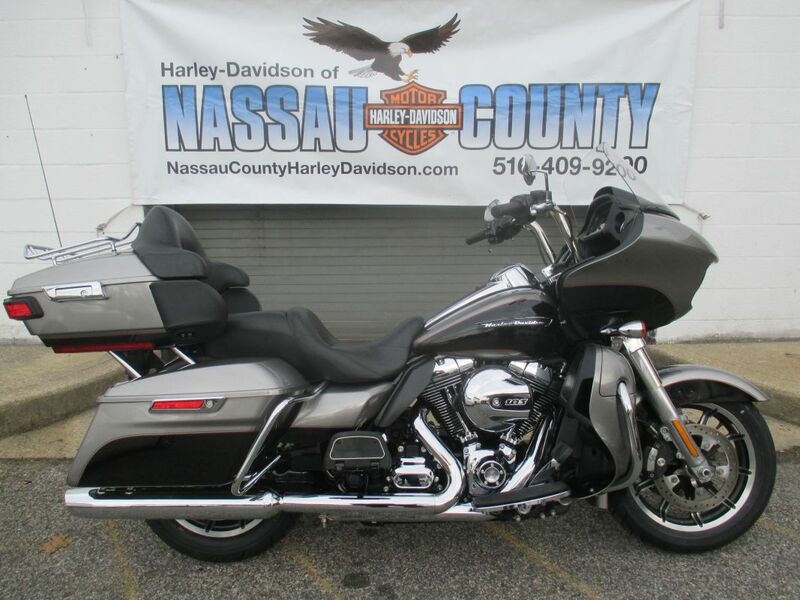 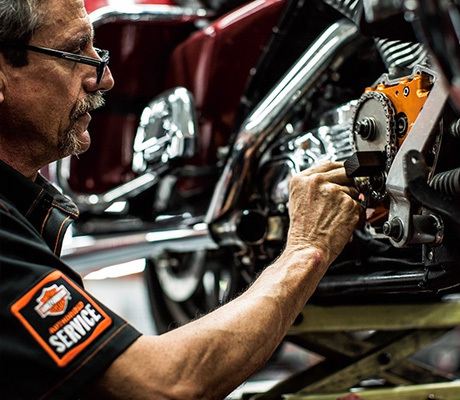 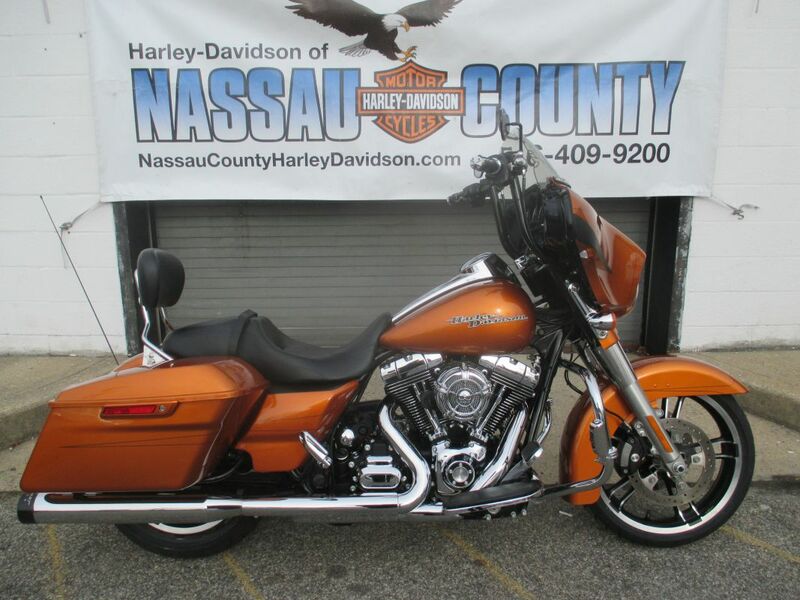 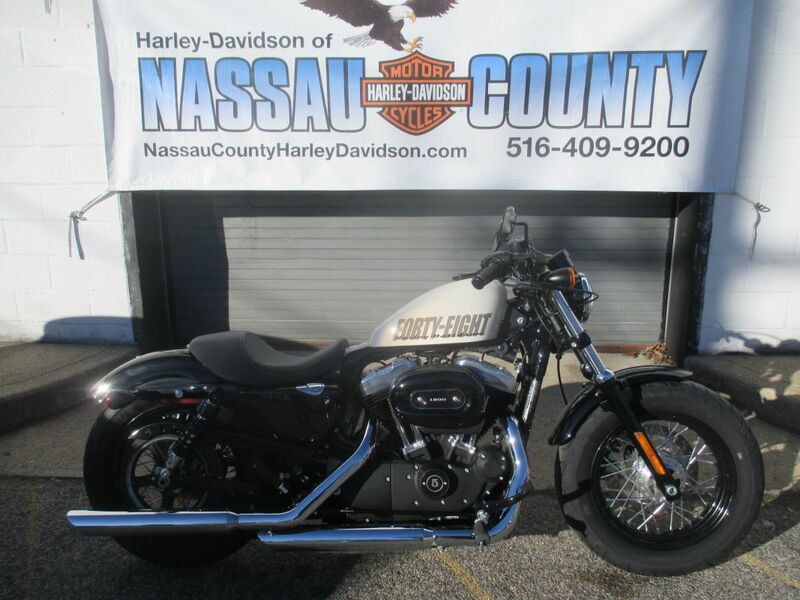 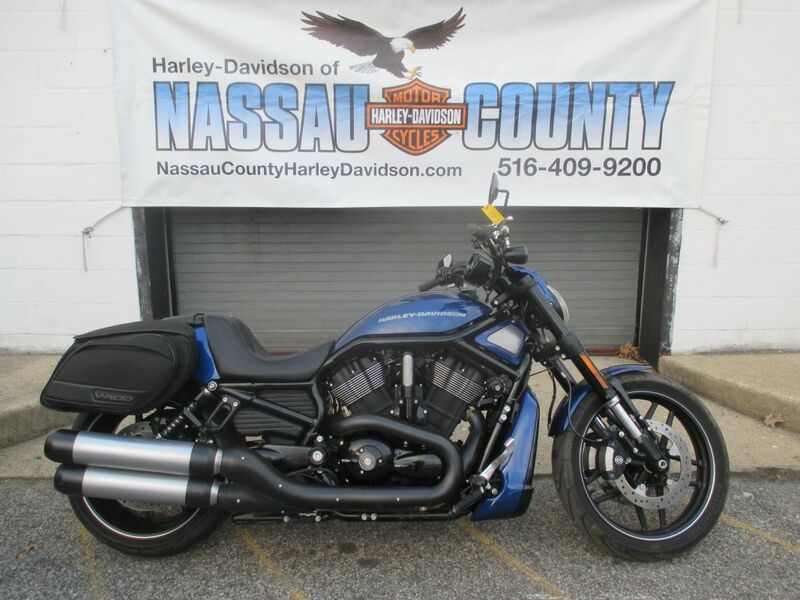 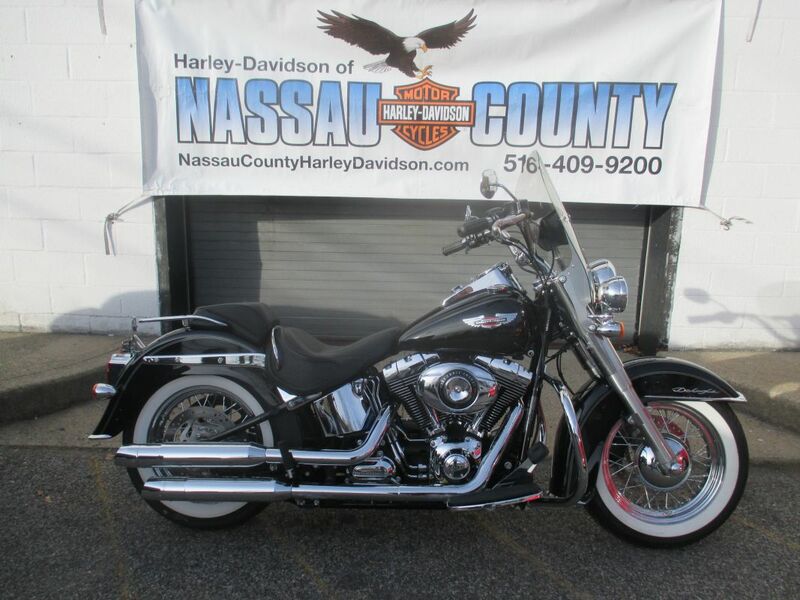 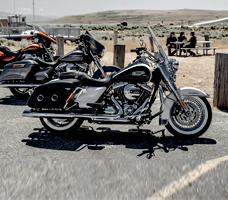 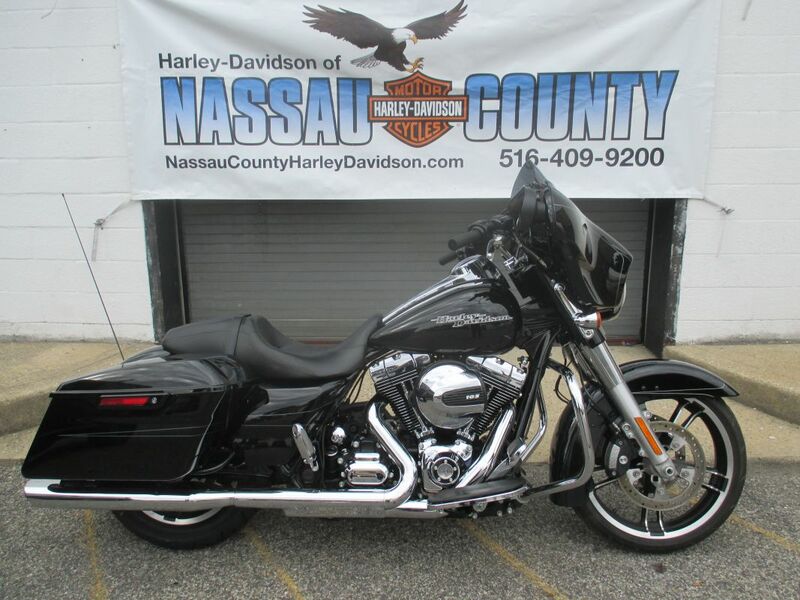 Earn $150 at Harley-Davidson of Nassau County When You Send Us a Friend! 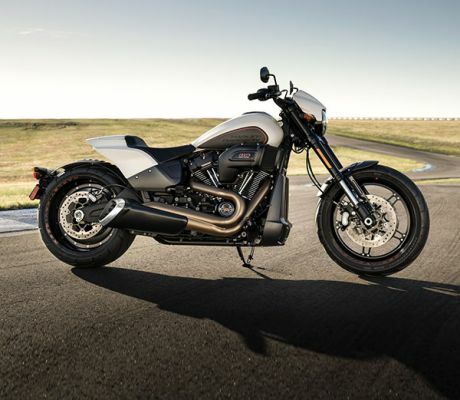 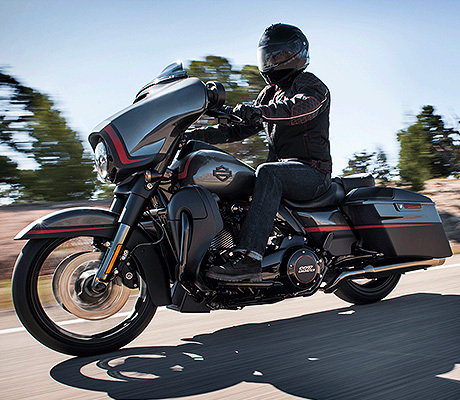 Get the Pre-Owned Harley-Davidson of your dreams. 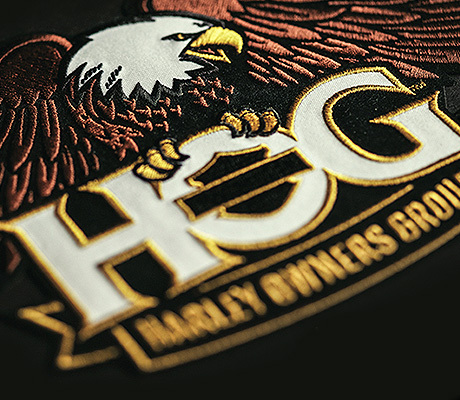 We'll guarantee it! 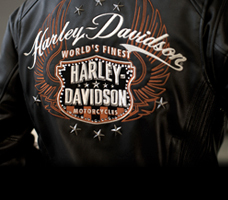 Stop in and ask about our exclusive offer!